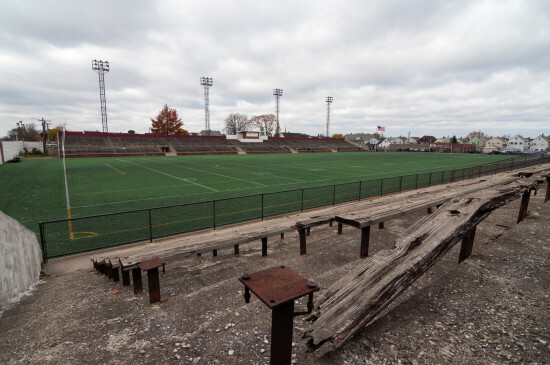 “City ‘til I Die” is the motto of the Detroit City Football Club (DCFC), a member of the National Premier Soccer League, the largest soccer league in the U.S. Now, the team is asking its fans to put their money where their motto is to help restore a historic neighborhood soccer stadium. 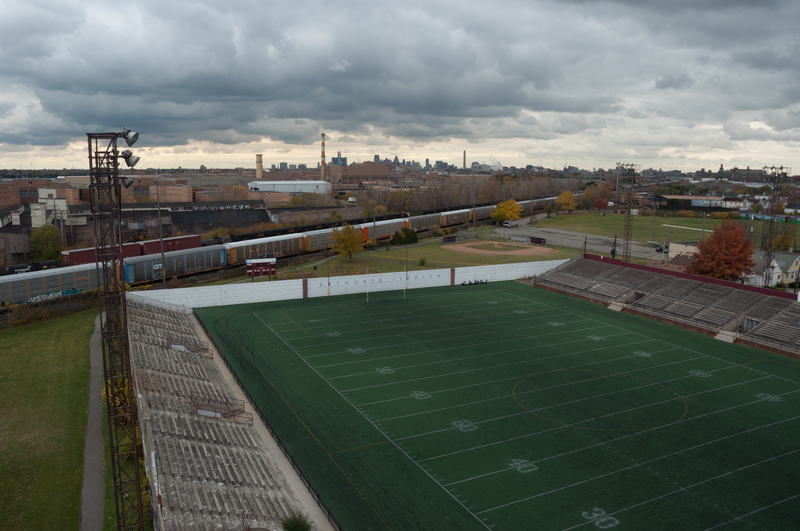 The Keyworth Stadium Wright refers to is a small neighborhood stadium that is currently owned and used by the Hamtramck public school system. Hamtramck is a small city that is nearly completely surrounded by the city of Detroit, and sits five miles north of the downtown. The low concrete stadium sits directly in the neighborhood with small bungalows coming right up to its outer walls. As the first major Works Progress Administration (WPA) project in the Detroit area, Franklin D. Roosevelt was on hand to dedicate the stadium in October 1936. Now in great need of restoration, DCFC has an unorthodox plan to raise the needed funds to save the 80 year old stadium. Leveraging new state legislation, DCFC is looking to its fans to help finance the estimated $3 million it will take to fully rehabilitate Keyworth Stadium. Under the Michigan Invests Locally Exemption (MILE) Act, local businesses are able to receive investments from Michigan residents anywhere from $250 to $10,000. This means that individual fans are able to lend money to the team in order to move the stadium project forward. Investors will then be paid back with interest from team revenues. The funding project, run on MichiganFunders.com, is hoping to raise $750,000 to add to the team’s own funds. 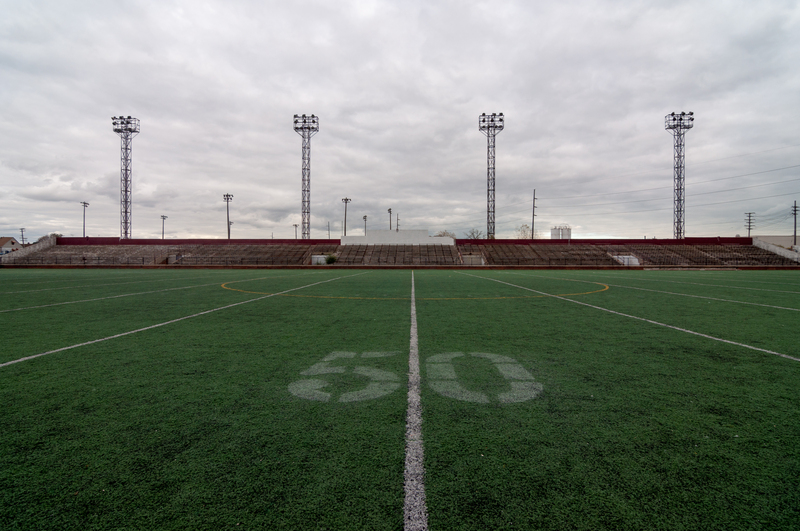 Improvements to the stadium will include much needed structural reinforcement to the grandstands, new bathrooms, locker rooms, lights, and press box. 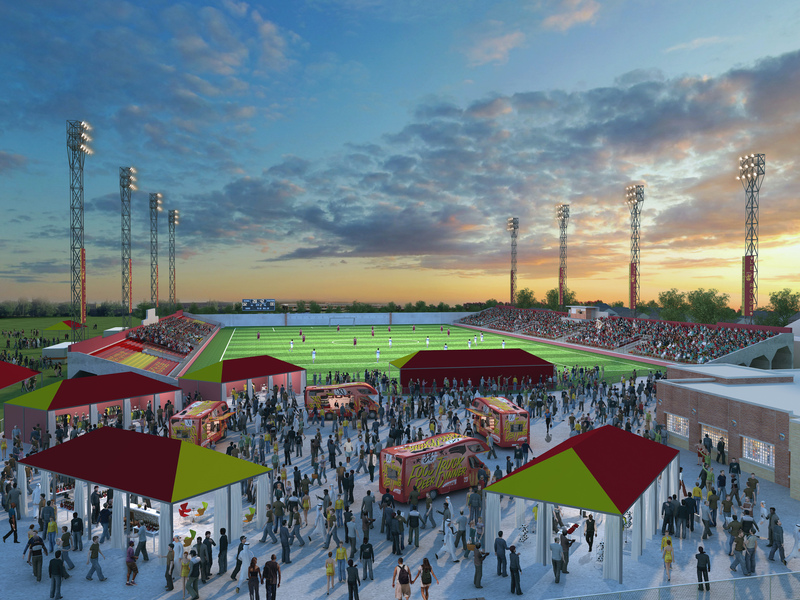 A first phase to bring the stadium up to usable standards is expected to be complete by April 2016. When finished, the stadium will hold between 6,000 and 7,000 fans, which is more than double the capacity of the Cass Tech stadium.